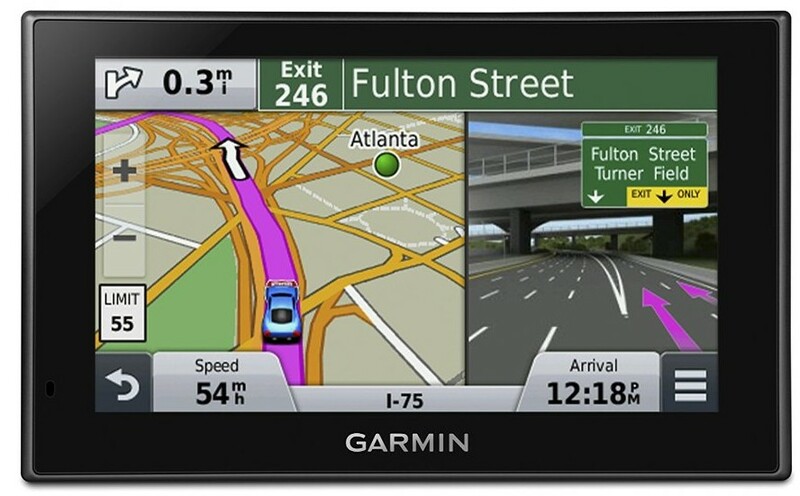 Are you planning to buy a Garmin GPS? You should do, they make the best GPS units as voted by nearly all our GPS units test across the board. 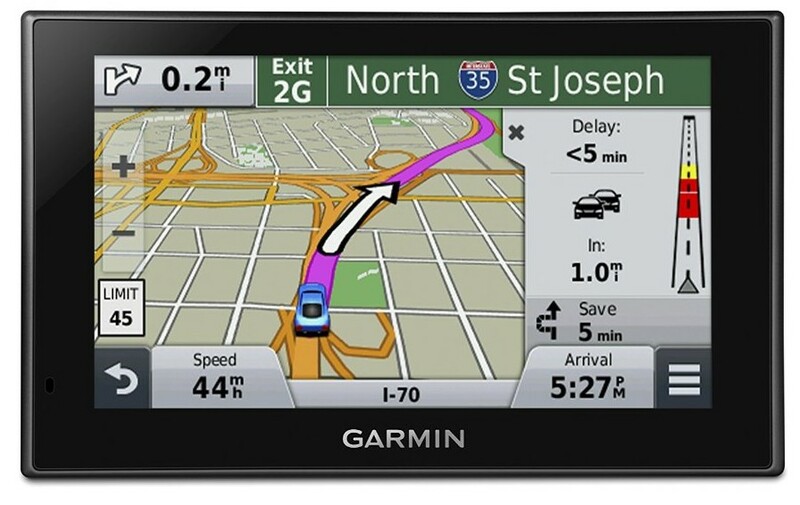 Garmin is a fantastic company and makes a range of GPS units from the budget gps devices for your car, to those designed for your Truck, RV or even your motorcycle. 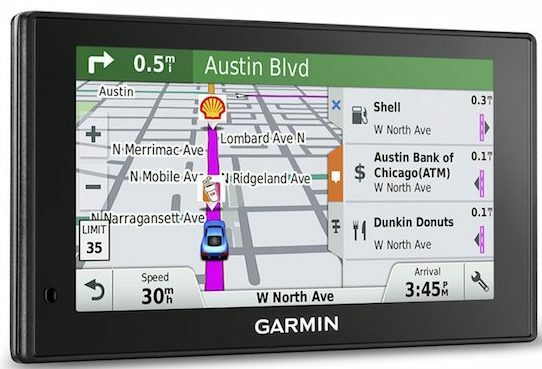 What's more, there are even basic designed GPS units for those on a budget that don't want to be spending a couple of hundred bucks on the best Garmin GPS for their car. 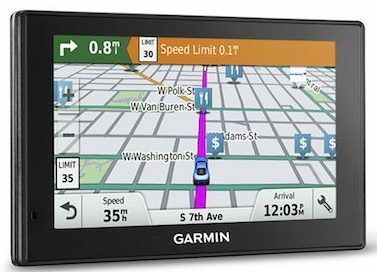 Garmin was ​founded in 1989 by Gary Burrell and Min Kao in Lenexa, Kansas and by 2000 Garmin had sold three million GPS devices, and was producing 50 different models. Today it produces over 90 different models for a range of uses from car gps units, to handheld gps units that you can wear on your wrist and still give you direction. Products are sold in over 100 countries, however it still cannot shake off it's major competition from TomTom. 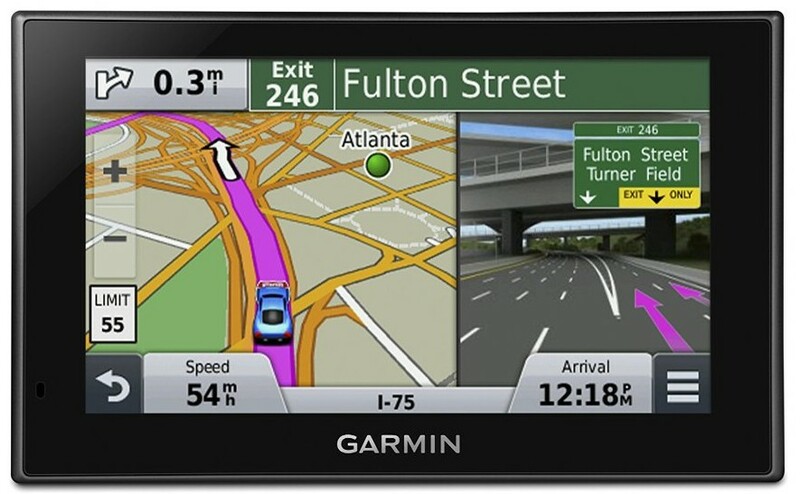 Personally we prefer Garmin Products, and that not to say they we have never had any TomTom product, we have, however we have found that Garmin simple offer's slightly better products that you should be buying, whilst TomTom has a little way to go before it catches up. 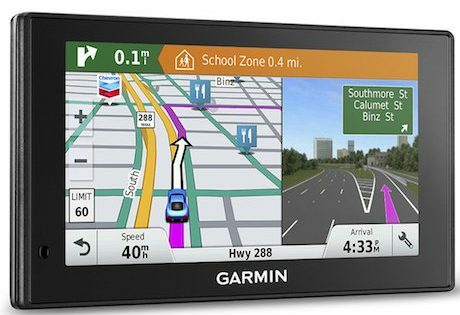 As an example, all the latest Garmin GPS units come with free lifetime map updates and traffic alerts, whilst TomTom, you need to buy an additional subscription to be able to use traffic alerts. As a driver this is a major problem as the last thing that you want is to be stuck in traffic when you should be getting to your destination. Garmin has really come on in the last 12 months with a range of new gps units, however whilst we do love some of the new models below, we still think that the 2015 Garmin 2797LMT that we reviewed here is as good and if not better than some of the new models that have been brought out over the last year. 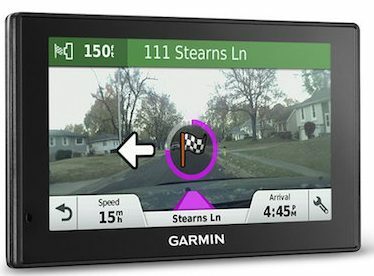 The all new 2016 range of Garmin gps units consists of The DriveSmart range of gps unit, the Drive Assist 50LMT which comes with both turn-by-turn directions and a built in Dash-Cam to help you record your journey and any problems that you have and finally the Garmin DriveLuxe 50 NA LMTHD which is the top of the range gps model and comes with a range of new and improved features that have been designed to help you with your directions and ensure that you drive in drive in a safe manner and thus provide you with a range of connection features and driver alerts to keep you on the road. 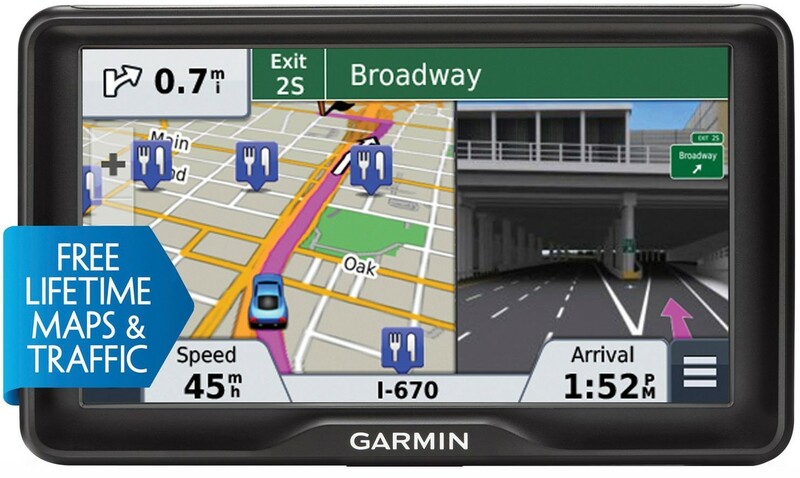 In this section we're looking at the best Garmin gps on the market and to do this we have reviewed all the Garmin gps models from the latest range, the 2017 range of navigators and the 2015 range of naviagtors. Camera Assisted Alerts such as Collision Warning, Lane Departure Warning and much more. Super Easy to Use Interface and Menu design to easily get yourself around your device. Easy To Follow Turn-By-Turn Directions that talk to you like a friend. Active Lane Guidance to help if you reach a difficult junction. 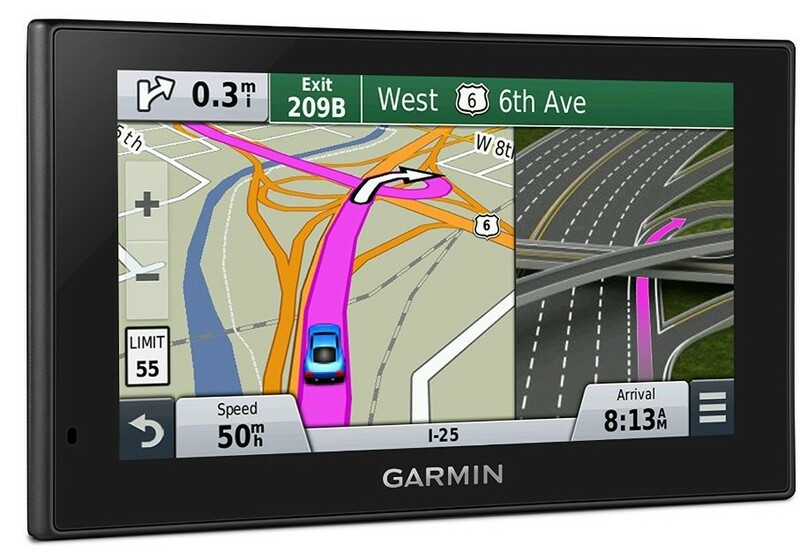 Below we have Garmin's range of sat nav units that we would recommend that you buy during 2015, however our favourite as we mentioned before was the Garmin 2797LMT which we think is the best GPS Device for your car on the market right now., however if you don't want a 7-inch screen then you can look at other gps unit's such as the Garmin 2599LMT or the 2539LMT which both come with 5-Inch glass touch-screens that offer fantastic navigation performance, but at the same time have slightly smaller screens. The key difference between the gps units is the features that they come with, with the 2599LMT coming packed full of features from Bluetooth to be used with hands-free calling and voice-activated navigation to help control your gps unit without taking your hands off the wheel. All new traffic Alerts which update each minute.